Cafe Blanc is a cat (neko) cafe. We have a cafe area where you can have a drink or snack, as well as the cat room, where you can play, cuddle,and hold the cats on your lap. Of course, you are free to take photos in the cat room. ・Please wash and sterilize your hands with soap. ・Feel free to take pictures as much as you like! Flash must be turned off. ・Please do not force cats to be petted or held if they do not feel like it. Some of them need time to warm up to you, so let them interact at their own pace. ・We can not reimburse you for expenses if you are injured by one of the cats. ・Please follow all staff instructions on how to interact with our cats. 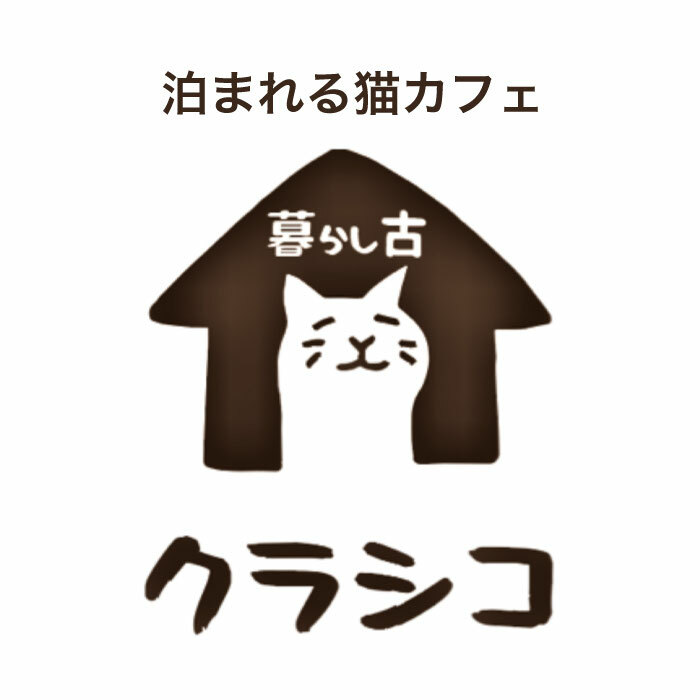 ・Customers under 15 years old can not enter the cat room. 13minutes walk from "Eda" station (Denentosi-line or Hanzomon-line).